RWU's goal is to build Solidarity, Unity and Democracy between and among rail union and rank and fil workers of North America. See our Statement of Principles. But we also understand that railroad workers - like any section or grouping of the working class - cannot solve our problems alone and in a vacuum. We are part of the worldwide labor movement and as such, we extend our solidarity to other workers - primarily railroad workers but also broadening out to all transport workers and workers in general - across the continent and the globe. Please look over the Current Solidarity Campaigns below and consider supporting them. Thanks. Free Lee Jin-Young of Labor Books Now!!! Railway worker Lee Jin-young - active member of th Korean Railway Workers Union (KRWU) and coordinator of Labor Books - has been arrested and detained for his pro-democracy activism in South Korea. Since early 2016, citizens groups, environmental organization and unions have come together to oppose the Dakota Access Pipeline (DAP). In the Fall, RWU adopted a Resolution of Opposition to the DAP and we urge other unions and organizations to take a similar stand. On November 2, working people at Momentive Performance Materials in Waterford, NY put their jobs on the line to stand up against Wall Street greed for each other, the community, and all working people who want to earn a good living in this country. This strike is bigger than Waterford. Every single day, Wall Street speculators, hedge fund managers and private equity firms sacrifice our communities for the benefit of the wealthy few. Momentive workers are standing strong to stop them. Since private equity took over Momentive from GE in 2006, wages have been slashed up to 50%, pensions have been frozen, and jobs have been outsourced. Now, Momentive wants to slash healthcare for active employees, and eliminate completely healthcare and life insurance for retirees – many of whom are dealing with illnesses related to their exposure to deadly chemicals at the plant. Stephen Schwarzman is one of the billionaire Wall Street fund managers who took over the company and drove down workers’ standard of living over the past decade. And Schwarzman isn’t just any Wall Street billionaire – he chairs President Donald Trump’s new “Strategic and Policy Forum,” which is intended to help improve economic growth and create good jobs. Tell Steve Schwarzman if he really cares about preserving and creating good jobs, he should start in Waterford. Practically every North American railroader now knows about the tragic train wreck in the town of Lac-Megantic, Quebec in July, 2013. With its tremendous loss of life and destruction, the disaster made headlines around the world. In the aftermath of that accident, as we discussed it amongst ourselves, details became known. 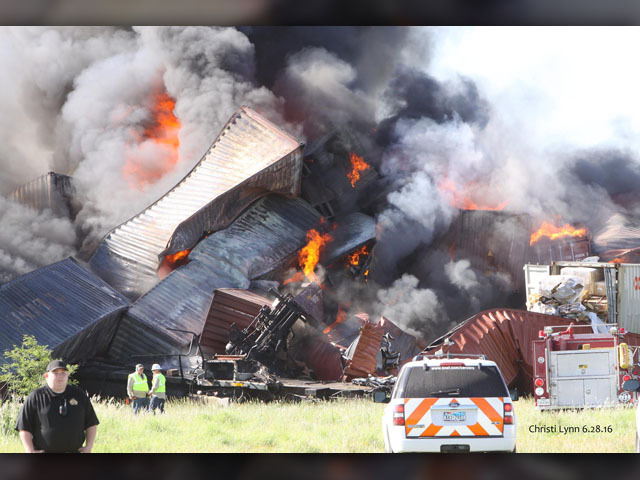 One of those details was that within days of the wreck the locomotive engineer of the runaway train, Tom Harding, was arrested and ultimately charged. 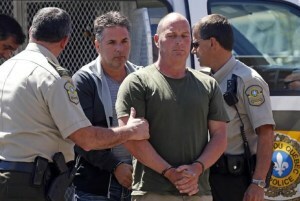 He and his Dispatcher face the possibility of life in prison if found guilty as charged. Learn more about this important campaign and what you can do. This is a free service that you can opt into or out of at any time. 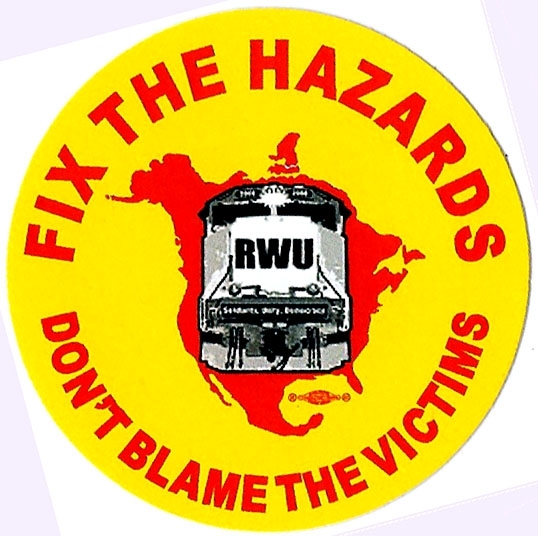 RWU regularly emails various articles about rail labor, the rail industry, and the labor movement in general to thousands of rank & file union members across the continent. Please click on the button below and fill out the short form to receive RWU News & Information emails. NOTE: You may NOT be employed as a manager of a rail corporation and be part of this service. RWU depends on dues as well as donations from railroaders to operate. We have no paid staff or officers. You can help us by safely and securely making a donation with your credit card or PAYPAL account today. Want to make your donation tax deductible? Make it to our sister organization, the Railroad Workers Education and Legal Defense Foundation (RWF). Finally, if you would like to make a regular recurring monthly donation to either RWU or RWF, simply click on either of the DONATE buttons above, and check the box that says "Make this a monthly donation."